Complete Restoration LLC is a licensed Roofing and General Contractor growing in the Central Florida Region. Our knowledgeable project managers and experienced crews come together to build your project with quality and confidence. Complete Restoration excels in construction services, meeting the needs of our clients and/or their tenants. We are a flexible company providing our expertise from concept to completion or working within the parameters of your predetermined scope of work. Our portfolio of business has grown to include working with commercial real estate brokers and management companies, national retail chains, universities and colleges, area school districts, indoor and outdoor malls, non-profit organizations, and hundreds of residential customers. We are committed to providing the highest level of professionalism and service to every client. With expertise and experience, our project managers, estimators and crews perform outstanding work that is unparalleled. Our goal is to deliver quality workmanship to every client, every time, and on time. In doing so, our customers turn out to be repeat clients over the years. 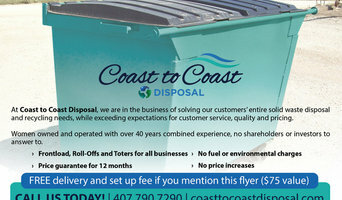 By providing exceptional and reliable service to our clients, we become their true business partner. Facility Maintenance- Dreams will keep your business clean as much as needed as well as taking care of any maintenance issues. We offer window cleaning, pressure washing, Pool and Lawn Care and Junk removal. We are continuously striving to meet our customer’s needs in terms of service, cost effectiveness, convenience and responsiveness. We recognize that in order to do this on a daily basis it is critical that we develop a long term successful relationship with our clients, therefore; we treat each cleaning as a priority. Please browse our site and see what our company has to offer. During the water damage cleanup, our priority is the safety and health of you, your family, and employees. 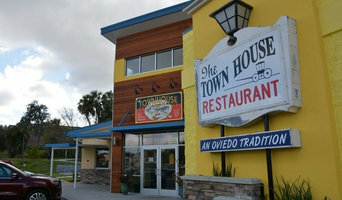 Our ultimate goal is to return things back to “normal” as quickly as possible for you. We’re always available 24 hours a day, 7 days a week to take care of your water removal and cleanup. 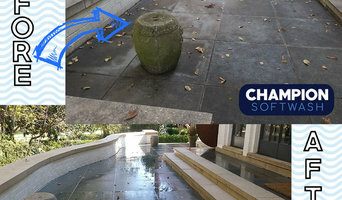 Cleaning exterior surfaces requires knowledge. It is important to understand the characteristics and composition of the materials, to avoid any damage to the surface. We are trained to deliver the best results without damaging your property. Residential cleaners in Orlando, FL can provide routine cleaning, deep cleaning and end of lease cleaning. A routine service typically includes general tidying up, wiping down surfaces, dusting, sweeping, mopping, vacuuming, window cleaning and toilet cleaning. Microwave and oven cleaning, laundry and the cleaning of outdoor areas are usually additional extras. You may not have the time in between packing up and moving house, but a housekeeping professional can also provide end of lease cleaning, which typically includes everything from carpet cleaning to oven cleaning. 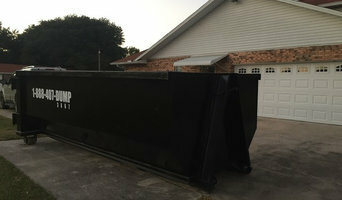 Find companies in Orlando, FL that provide skip bin hire, cleaning or rubbish removal services on Houzz. Scroll through this page to find a domestic cleaner, rubbish removalist or furniture removalist in your area. Just enter your suburb at the top of this page to narrow your search. 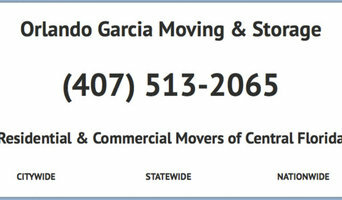 Get contact information or message professionals directly so you can ask about rates, and read customer reviews.